CANNA COGr Flores is a complete professional nutrient for plants. It contains all the essential elements for optimal flowering. 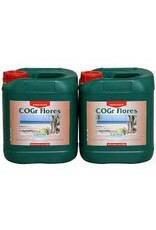 COGr in combination with COGr growing medium is the nutrient for the experienced and demanding grower. 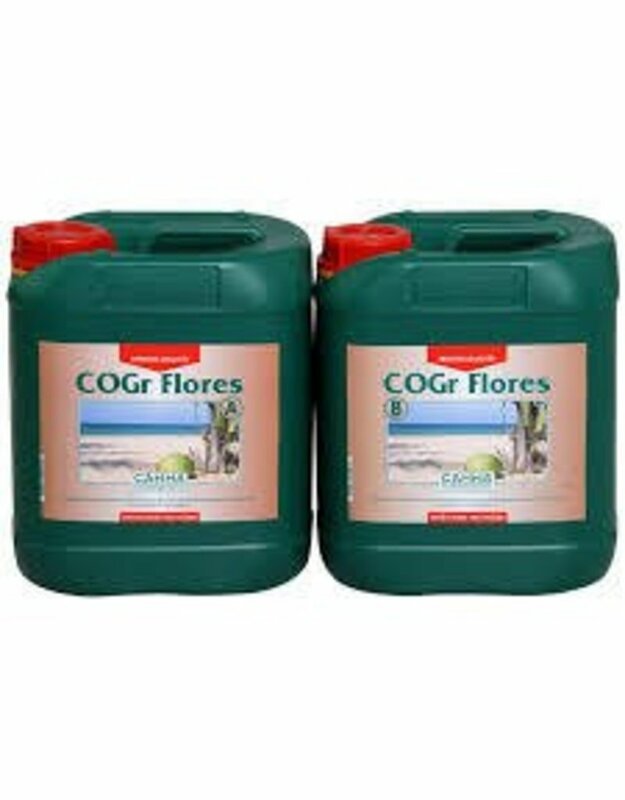 COGr FLORES is the nutrient for the blooming period of the plant. It stimulates blossoming, juice production and large fruits. This nutrient is popular among demanding growers that like to be in full control.